Today I’m going to share with you 3 fun & unique bootcamp workout ideas. They are flexible, template based and easy for you to modify or put your own spin on. The following 3 bootcamp ideas are taken from the Workout Design Club. The WDC is deep filled with over 1000 unique bootcamp workout ideas. The first workout that I’m going to share with you is a challenging team game. Secondly, we move on to a slightly tougher bootcamp workout. It’s taken from my weekly workouts. 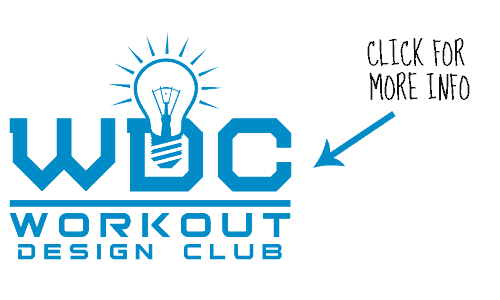 Each week I upload 12 brand new workouts to the Workout Design Club. The variety is off the chart, and my elite members are using the WDC Elite to establish themselves as the go to place in their local area for a fun and effective workout. For those that don’t know, I was a British Royal Marines Commando for 7 1/2 years. The term ‘99.9% Need Not Apply’ more or less means, not everybody has got what it takes to become a Royal Marine Commando. Many will try, but only a small percentage will make it through. 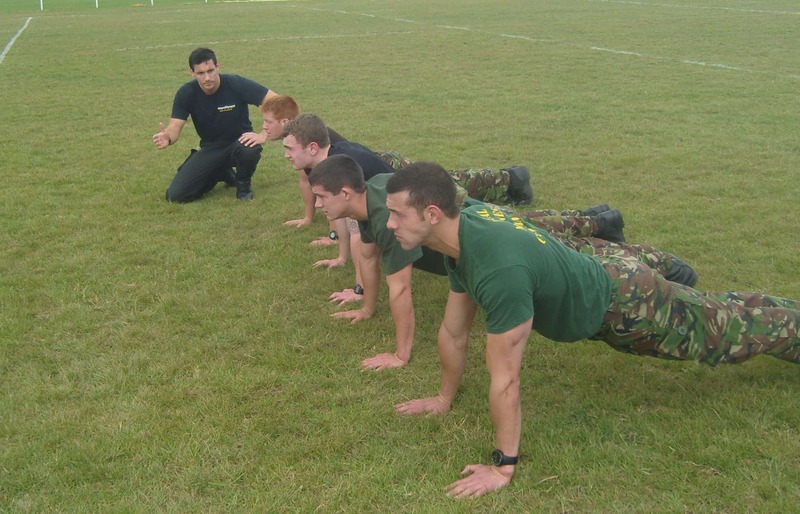 I’m the guy in the black putting some members of my troop through their paces. 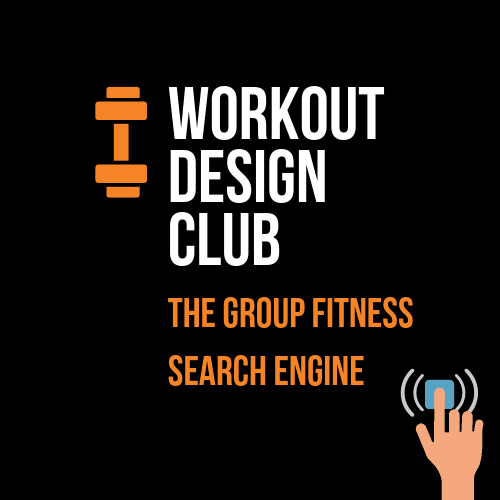 Who Is The Workout Design Club Elite For? 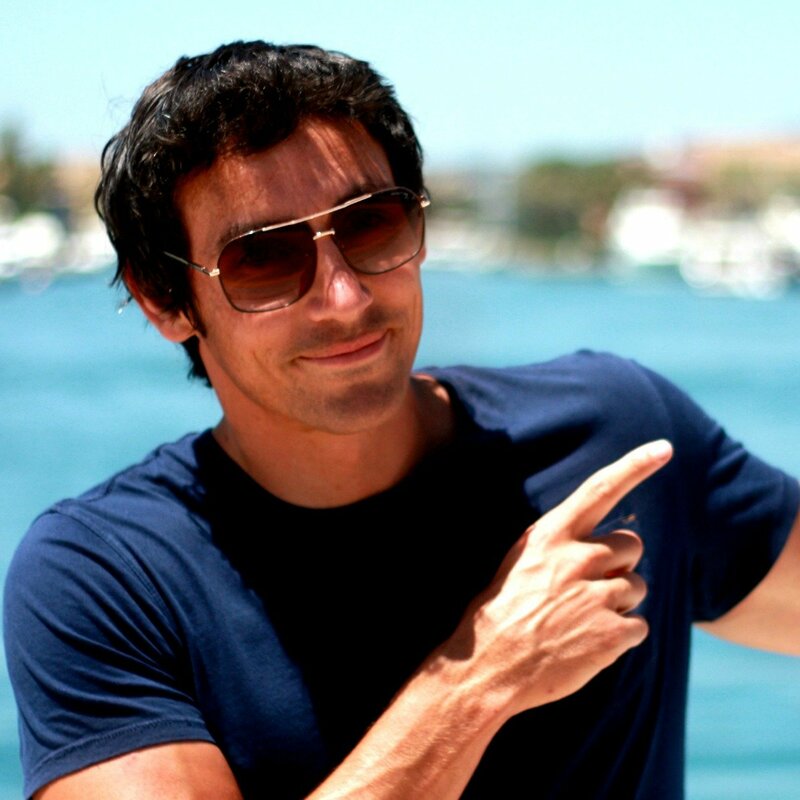 You’re an outdoor personal trainer/bootcamp instructor who instructs small or large groups between 6-60 people. (Suitable for indoors providing you have space to move around). You want to free up more time you can concentrate on growing your business & hanging out more with your family and friends. You want to establish your business as the place to go for a fun & effective workout. You want to upgrade your current skills and have more fun doing what you love. You can find more about the WDC Elite by clicking the link bellow. I hope you enjoyed these 3 awesome bootcamp workout ideas. 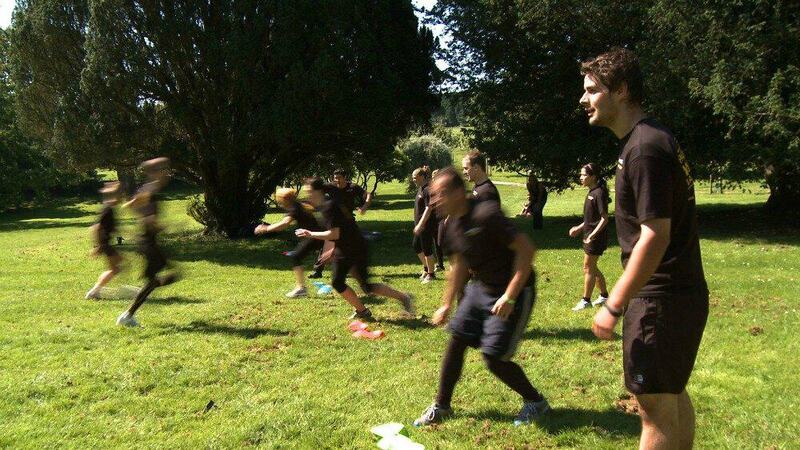 P.S What are your best bootcamp ideas and bootcamp drills? Hit reply and let me know.